BBOS service started to pay commissions from sales! Regular commission rate is 50% from the first payment and 25% from all recurring payments made by the Customer lifetime. After 5 sales made by affiliate’s customers in 14 days, the commission is 55% from the first payment and 30% from all recurring payments made by the Customer. RISK DISCLOSURE. Trading on financial markets such as stock, forex, binary options or futures requires careful consideration of your trading objectives, experience and risk appetite. Binary options trading is associated with high level of risk and every user must be aware of the risks and be willing to accept them. No representation is being made that any account will or is likely to achieve profits similar to those posted on this website. 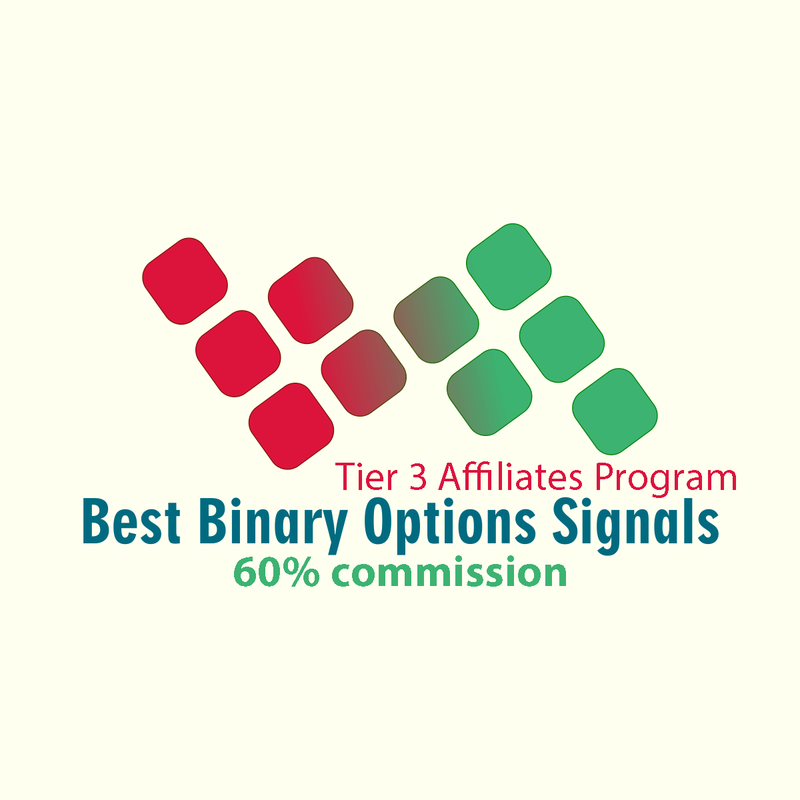 Best-Binary-Options-Signals©, its owners, employees and partners are not responsible for any losses that may result from using the services offered on this website. The information contained in these pages is provided for reference only. It should not be treated as a substitute for specific advice concerning individual situations and professional advice. It is strongly recommended that appropriate professional advice should be sought where necessary.